I always loved sports when I was a kid growing up in the Bay Area. Whether it was playing soccer or baseball, watching the Olympics on television or just running around with friends, I couldn’t sit still. Of all my years of playing youth soccer, I got to experience all different levels of play as well as both winning and losing seasons. In particular, the one season that stands out took place when I was perhaps around 11 years old. This marked the first time that I made one of the city’s traveling soccer teams. Our team name was the Inferno and we were comprised of mostly younger players. I can still remember the excitement of putting on the team uniform for the first time, knowing that my teammates and coach were there for me. I can smell the freshly cut grass on a Saturday morning as I went through pre-game warm-ups with nervous butterflies in my stomach. I can taste the sweet orange slices that the team Mother would prepare for us during our halftime break. However, when I think back to the year of the Inferno, it is always Coach Joe who comes to mind. Despite the fact that Joe was an adult, he was my friend and I respected everything he had to say or teach. With his easy going personality, Joe made every practice fun and created a supportive environment. Even growing up in a household with supportive parents, Joe was such positive role model and taught me many life lessons. Of all the years that I played youth soccer, this was hands down my favorite and the one that I always think about. Oh and by the way, we didn’t win a single game that year. Over the years, I have lost touch with Coach Joe, but I always think back to the life lessons he taught me and the positive impact he had on my life. Now, I did experience many championship seasons as a kid, but honestly don’t remember many of the names of my coaches from those teams. As I move forward in life, I understand the importance sports plays in the lives of young people and realize that it is not always about winning or losing, but about the positive relationships and experiences gained. 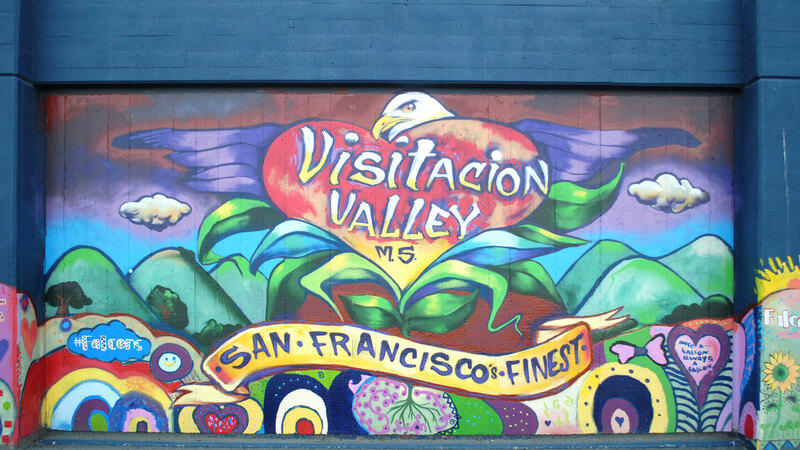 Today, I am fortunate that my career allows me to apply many of the life lessons I learned from Joe to the youth of Visitacion Valley. At Real Options for City Kids, or ROCK for short, it is all about providing positive experiences, role models and a safe place for children, just like those environments I experienced as a child. I am grateful for where life has brought me and look forward to many years in the valley.  Established in 1994, Real Options for City Kids (ROCK) is dedicated to nurturing the healthy development of children by listening attentively to their needs and by providing opportunities to those who might not otherwise have access. ROCK aims to promote the positive development and long-term success of the youth that it serves through a combination of in-school and after school learning enrichment, sports and fitness, leadership training, outdoor adventure, and summer camp opportunities. ROCK’s programs are designed to serve girls and boys, ages 6-14, who live in or attend school in San Francisco’s Visitacion Valley. For more information, feel free to visit www.rocksf.org or call (415) 333-4001.